If you are in the moving company industry you know leads are a hit or miss. Some can be great, and others can be junk. With so many moving companies out there, it is beyond competitive and obtaining new ways to get new customers can be really hard. We have this new lead system that lets you buy leads on a pay as you go basis; see what suits you and simply go after it. 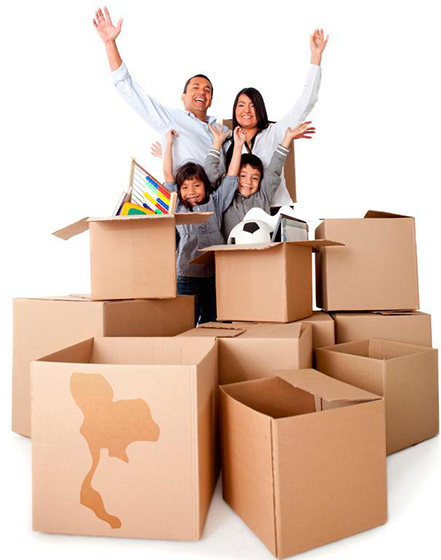 You want to close a long distance move then we will have it for you. Looking to boost your local leads we will give you that option too. Set up your free profile and select the radius you’d like to work within, look at the job board and buy only the leads you like. Cut your marketing budget in half by using our system to buy quality leads that are 100% verified and ready to go. Don’t be left behind while other companies take your leads. Keep one step ahead of the competition by using our services today.